30% discount to all FWN events forever! .A) JOIN Oct 29 Learning Journeys to The Shipyard & Berkeley Lab? MEMBERS: click "register" and enter your email address to take advantage of special member rates. If your dues are current, you will be able to continue the registration and pay at the member rate. Otherwise the FWN member rates will be grayed. If you joined FWN to take advantage of member rates, please allow at least 24-48 hours for your membership to be approved and full payment to be received before we can activate your membership. 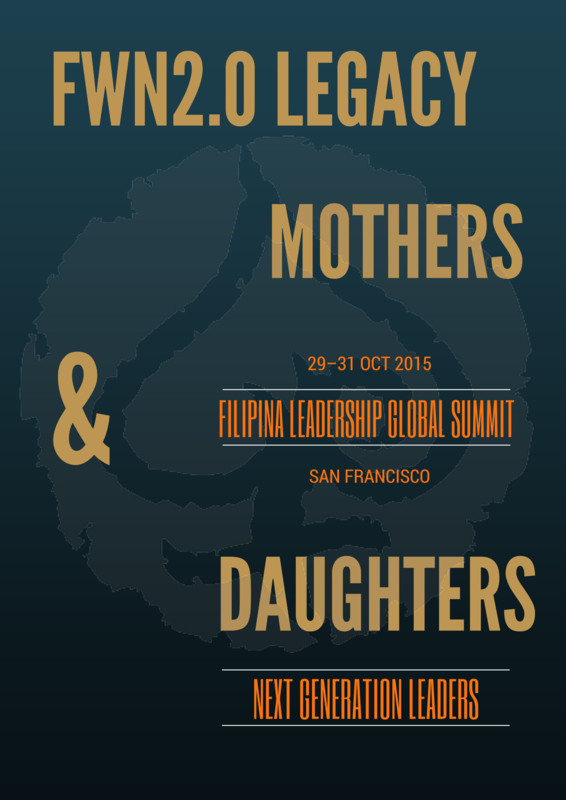 FOR FWN MEMBERS & Global FWN100™ AWARDEES ONLY: individual video and photo sessions on Oct 30 Friday and Oct 31 Saturday. Your video/photo schedules will be booked upon payment of Full-Access summit registration fees. SPONSORSHIP benefitS - include All-Access summit passes, advertising and table FOR 8 guests at the gala awards.